The sun was shining (always helps), I got out to my midwifery appointment by myself (thanks to an awesome babysitter), and I got to run into Target after. I wandered into the Easter candy aisle, which is usually a big mistake for a pregnant woman, especially if she is without her other kids, because there is zero accountability. I actually arrived there on a mission. A mission to find a delectable treat I had when I stumbled upon an unsuspecting candy bowl recently. 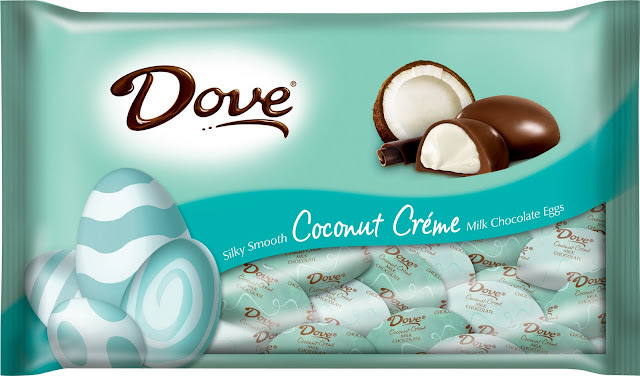 A yummy, Dove milk chocolate covered egg with a coconut creme filling. Oh my. Thankfully, I was nice and shared with my family tonight. And to think my midwife was happy with my 2 lb. weight gain this visit. Glad I found the goodies after my appointment today. Baby girl is crazy active, and is constantly flipping from a head-down, to a transverse, to a breech position. She has lots of fluid to swim around in right now, and loves to squirm her days away while she's still less than 3 pounds. Hopefully in the next few weeks, she'll settle head-down for good. It was comical to see my midwife trying to find a good place to put the doppler to hear a solid heartbeat with her squirming non-stop. It was a good visit. I go every two weeks now to appointments... I love that. My favorite days are midwifery days. 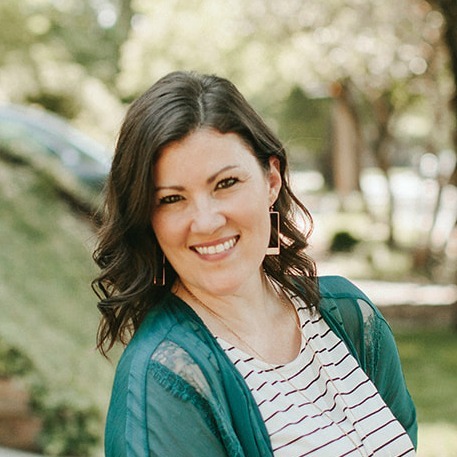 I brought in the list of questions that have been lingering in my mind lately, and this appointment without the kids along was the perfect chance to ask all of them. What a blessing it is to have midwives that schedule in time to sit and talk with you. I'm educated about something new every time I walk out of there. My kidney problem, has seemed to fade and hopefully has resolved itself. I cancelled my appointment with the urologist since I wasn't haven't any of the symptoms any longer. We are praising God for that! I'm still sleeping on my left side to keep the problem at bay though, I'd be disappointed if the pain came back because I had eased up on being proactive. The day was just good all around, and was topped off with a yummy, fresh dinner of grilled salmon, quinoa, and sauteed asparagus. Then Jeremy and I watched the second episode of Little Dorrit (Charles Dickens) on pbs.org after the babies were in bed, and the bigger kids were downstairs watching Pooh's Heffalump movie. *Little Dorrit is not kid-friendly. * It is available to watch online until April 1, I believe. It's a good miniseries, full of mystery. So much so, that I don't have any of it figured out yet. Well, goodnight! And go find yourself some Dove coconut cremes. 3 comments on "coconut creme and my squirmy baby"
Oh I have found them, my friend. Dangerous...yes. I'm so in love with ANYTHING coconut. I'm thanking God this morning that you're feeling so much better! I've been praying for you!! If you love chocolate and coconut, I make the most divine cake made with black beans instead of flour, and raw coconut oi in place of butter. Top it off of a raw honey and coconut oil fudge for frosting, and you will be in heaven!